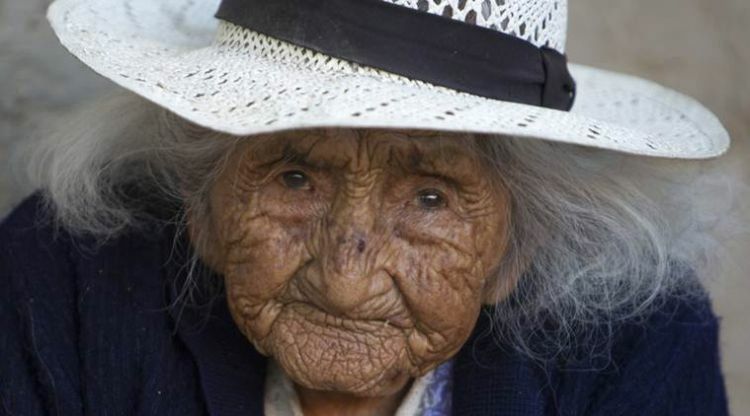 Her national identity card says Flores Colque was born on October 26, 1900, in a mining camp in the Bolivian mountains. 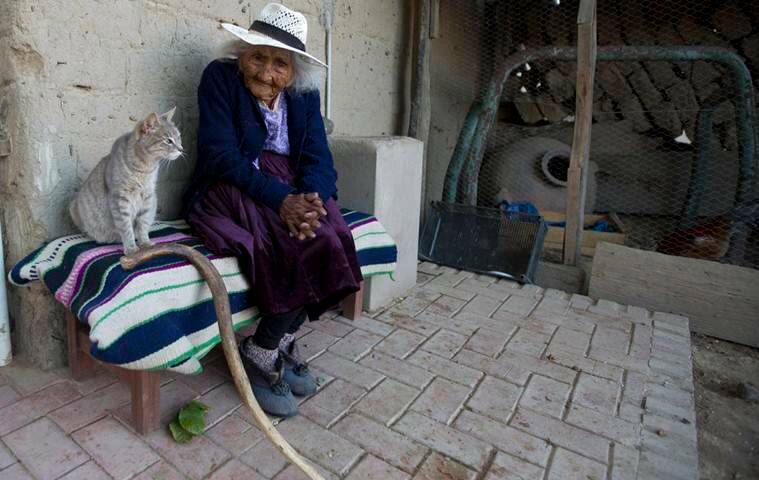 At 117 and just over 10 months, she would be the oldest woman in the Andean nation and perhaps the oldest living person in the world. The previously world’s oldest person, a 117-year-old Japanese woman, died earlier this year. Nabi Tajima was born on August 4, 1900. Her passing apparently leaves Flores Colque as the world’s oldest living person. 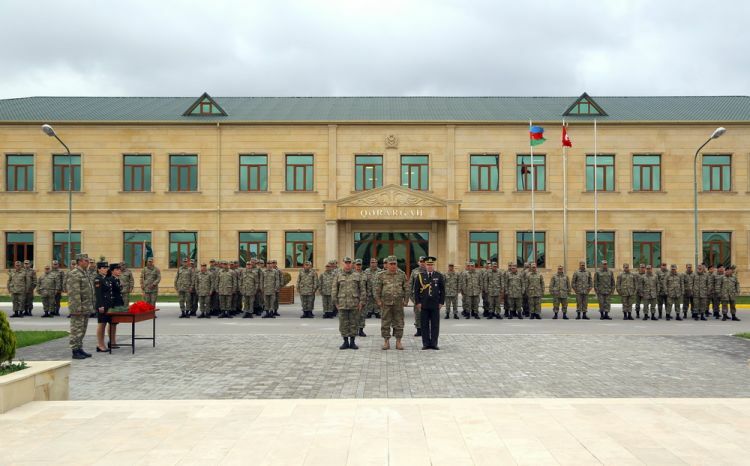 Her longevity is striking in Bolivia, which still has one of South America’s highest levels of mortality, according to the Economic Commission for Latin America and the Caribbean, the UN’s regional arm.